Sno-Tubz is the newest arrival into our Shave Ice premium brand family. 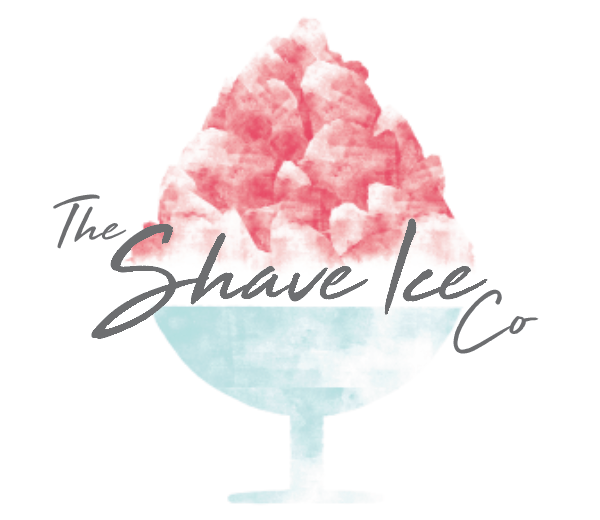 The Sno-Tubz concept was developed for our indoor customers during the winter seasons, many of our operators found that although the Shave ice product is not seasonal, the Hawaiian Ice branding with its Summery warm Surf vibe somewhat was. So it was decided that we would have a winter themed product for the colder seasons, and the Sno-Tubz brand was born. We also found that indoor places were concerned that customers may drop ice onto the floor whilst eating the products, so we developed the Sno-Tubz containers which fully containerises the product with a domed lid featuring a large hole through which the product can be eaten. The Sno-Tubz branding and wintery vibe has grown and become a fully established and massively popular addition to the shave Ice family, synonymous with Winter, Snow boarding and extreme sports Sno-Tubz are certainly cool in more than one way. The Sno-Tubz brand provides our customers with a great alternative to Hawaiian ice and Snow cones, although if you decide to purchase the Hatsuyuki ice shaver you will have the capability to sell all three Shave Ice brands, which will enable you to sell which ever Shave Ice brand you choose at your own discretion, for example during the summer months changing your point of sale and boards over to the Hawaiian Ice brand, all whilst still keeping those huge 75%-85% profit margins. also available is the stylish Sno Pod. This cart is easily portable and carries ice supplies and a full range of flavours. This eye catching push cart can literally be taken anywhere to trade and with its unique look draws the customer right toward you. Shave Ice also supply a number of innovative, practical retail solutions for selling Shave Ice products. With the product being containerised we also we also customised our Sno-Tubz with Jellied sweets, Candy and Sprinkles and for braver customers even a drizzle of our super sour syrup! Typically retailing at around £2.50-£3.50 with fantastic 75%-85% profit margins, Sno-Tubz are always a great seller, with fantastic repeat custom guaranteed to keep your till topped up. With its practicality, great look, great vibe and even greater taste Sno-Tubz is the coolest product out there right now. Begin your Sno-Tubz Shave Ice journey today. Start your Sno-Tubz journey today.